“We want to know, I think, what it is like to be another person, because somehow this helps us position our own self in the world. 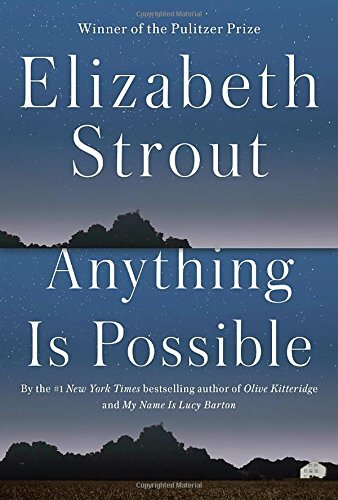 What are we without this curiosity?” asks Elizabeth Strout (My Name is Lucy Barton, Olive Kitteridge, and the brand new Anything is Possible). Today’s post features eight inquisitive books as we stand at the edge of summer, ready to dive in. My top pick for Summer 2017 is the funniest novel I’ve read in ages, both frothy and profound, No One Can Pronounce My Name by Rakesh Satyal. Our middle-aged heroine, Ranjana, has lived in a suburb outside of Cleveland ever since she and her husband immigrated from India immediately after they married. Their only son Prakesh has just started college at Princeton, and Ranjana is empty-nesting, hard. What to do? Make a gay friend, of course, who introduces you to another young man, a more recent immigrant, who’s having his own hard time figuring out what to do with his life. Add a gum-chewing receptionist and a road trip and see what happens next. “A bighearted, hopeful, and often very funny novel about the unpredictability of love… as well as a celebration of how, in America, it’s never too late to rethink who you are – or who you might become. Satyal has created a set of characters you’ll cheer for,” writes Hanya Yanagihara (A Little Life). Anything seemed possible to Christopher Knight when he walked into the Maine woods in 1986, abandoning his car and taking just a few basic camping supplies. He had no long-term game plan. He knew only that he wanted to live completely alone, as long as he could. As it turned out, he lasted nearly 30 years before his arrest in 2014. Michael Finkel makes a careful study of Knight in The Stranger in the Woods: The Extraordinary Story of the Last True Hermit. Knight – a living legend in the area – emerged only under cover of night to raid local cabins for food and supplies. He was extremely particular and careful in his thefts: he preferred peanut butter to tuna, he often took books, and he never damaged any property in entering or leaving. After his capture, the justice system had to decide what to do with such a man. Finkel asks the big questions: What kind of person chooses to abandon humanity in this particular way (Knight called Thoreau “a dilettante”) – and how can this person possibly readjust to living in society? How should society punish someone whose crimes are so significant, in some ways – and yet not so significant in others? How have societies over the course of human history accommodated those with compelling solitary yearnings? Lehane has written two books – one, an insightful examination of the search for identity and belonging, and two, a thriller that constantly leaves you guessing – and then smashed them together into one terrific read. Lehane is the master of complex human characters thrust into suspenseful, page-turning situations. I’ll read anything he writes. The deep dive into anxiety and suspense in Since We Fell isn’t for everyone. Those who prefer a satisfying swim in the waters of historical fiction might instead consider these two novels: The Women in the Castle, by Jessica Shattuck, and The Essex Serpent, by Sarah Perry. The Women in the Castle features a World War II setting, ethical dilemmas, and relationships: think The Nightingale. 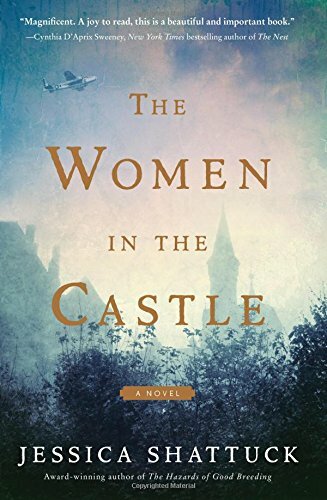 This is high quality historical fiction aimed at a female audience, well conceived and executed. 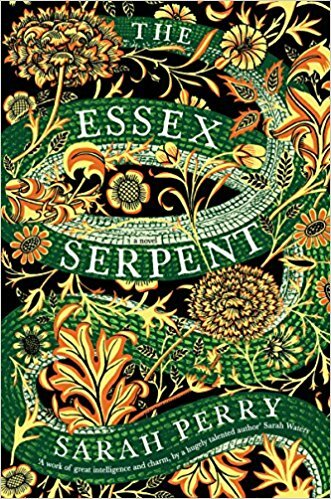 The Essex Serpent reaches further into the past – late 19th century England – and further into the realm of mystery. A young widow leaves London for coastal Essex, unsure of what the next chapter of her life may hold. Right away, it’s the last thing she (or you, reader!) might have expected: a sea serpent famous in local lore may have re-emerged in the waters of Essex. Our heroine has a scientific worldview and must investigate – conveniently, with the help of a hot local vicar. The Essex Serpent was a bestseller in the UK and well-reviewed by proper publications as well. 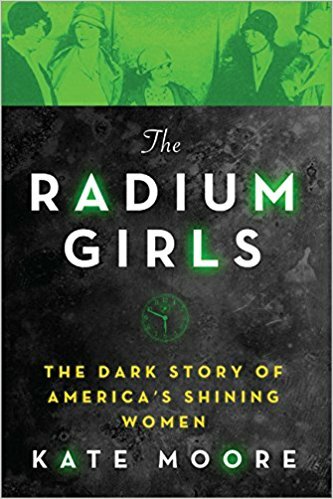 … I soon discovered that no book existed that put the radium girls center stage and told the story from their perspective. The individual women who had fought and died for justice had been eclipsed by their historic achievements; they were know known only by the anonymous moniker of ‘the Radium Girls.’ Their unique experiences – their losses and their loves; their triumphs and their terrors – had been forgotten, if ever charted in the first place. I became determined to correct that omission. I’ve only just begun reading this book, but already I’m moved and deeply grateful for Kate Moore’s smart, empathetic, engaging account. That being said – I may have saved the best for last. 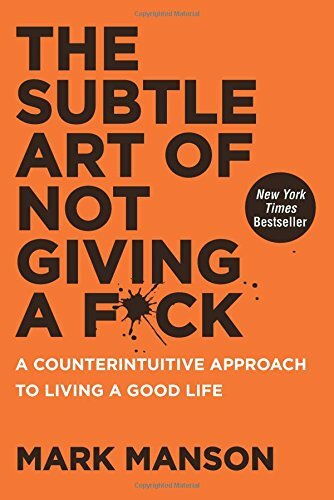 It’s a radical little think piece that makes you laugh out loud and shocks you with its language and, in the end, inspires you with its wisdom – The Subtle Art of Not Giving A F*ck: A Counterintuitive Approach to Living a Good Life, by Mark Manson. Manson is a rock star millennial blogger, and this book is clearly intended for his peers. But I’m here to tell you: this book has a bold message for the rest of us too. At heart, Manson’s book is about making choices that reflect and express our priorities and accepting that life will inevitably hold pain and suffering. This book won’t be for everyone, but if you’re feeling scattered and overwhelmed, I promise it will get your attention fast – hold it – and help you figure out what matters most to you. It’s all about choices, friends. Suit up! Find your deep dive – and enjoy. As always, thank you, Jennifer for a great list of books to check out. I’ve added several to my to-read list. Cheers!